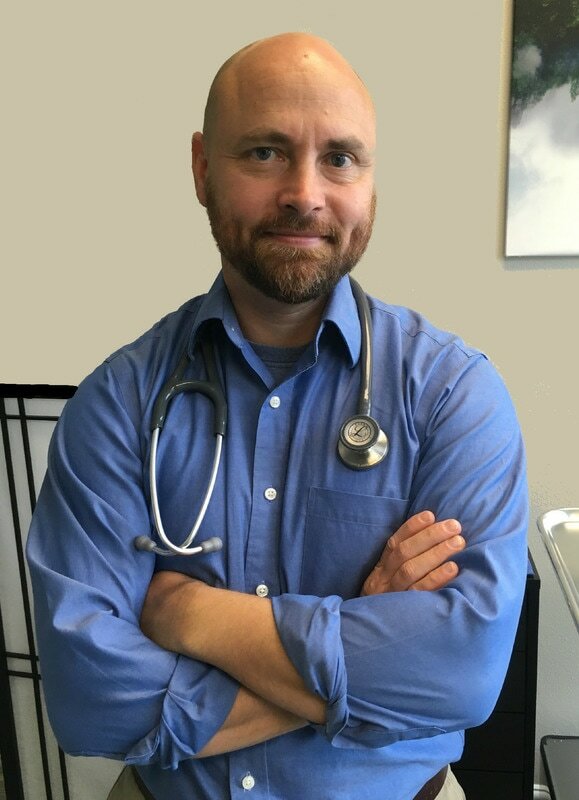 Dr. Zola : South Sound Vasectomy - Olympia Washington - no-needle, no-scalpel vasectomies. South Sound Vasectomy: The only dedicated vasectomy clinic in the Olympia, Tumwater, Lacey area -- utilizing the most advanced no-needle, no-scalpel technique. Not sure if vasectomy is right for you? Schedule a consultation to meet your doctor and discuss the risks, benefits, and alternatives to vasectomy. Our goal is to make this simple, quick, low risk procedure readily accessible to our community in order to ​improve community health outcomes and reduce ​costs to families.